Whilst SEO is hugely effective, it can take time for results to emerge. 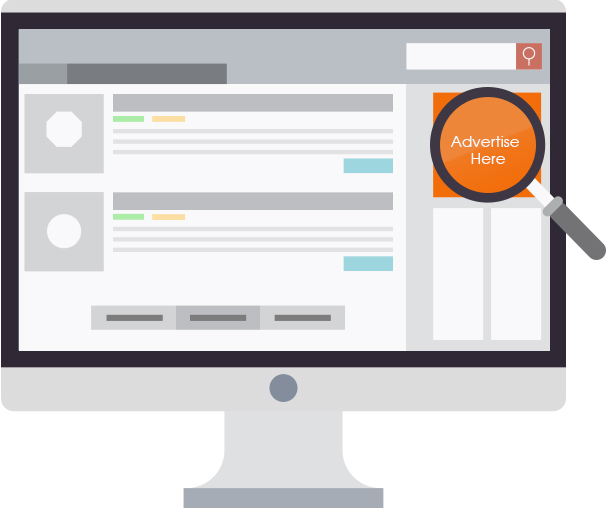 Some of us do not have this time, which is why we created our Direct Advertising Service, allowing you to access your audience almost instantly. We have thousands of very popular Websites in our portfolio in hundreds of different niches, waiting to advertise your product or service to it’s visitors. Think of us as the middleman, we find a publisher to advertise your business, we then create your advert graphic and manage the campaign for the duration; we do it all! On average each website on our portfolio records approximately 50,000 highly targeted, unique visitors per month. You now have an opportunity to place your product or service directly in-front of them almost instantaneously. With highly competitive pricing, top-notch support and an impressive array of results for current clients, you are very welcome to request more information or Get Started today! Ready to reach thousands of potential new customers instantly? We have simplified the process to ensure it is as straight forward and seamless as possible for you. Click “Get Started” below to provide us with basic details about your website and we’ll be in-touch thereafter to kick-start the process and get you on the road to success.